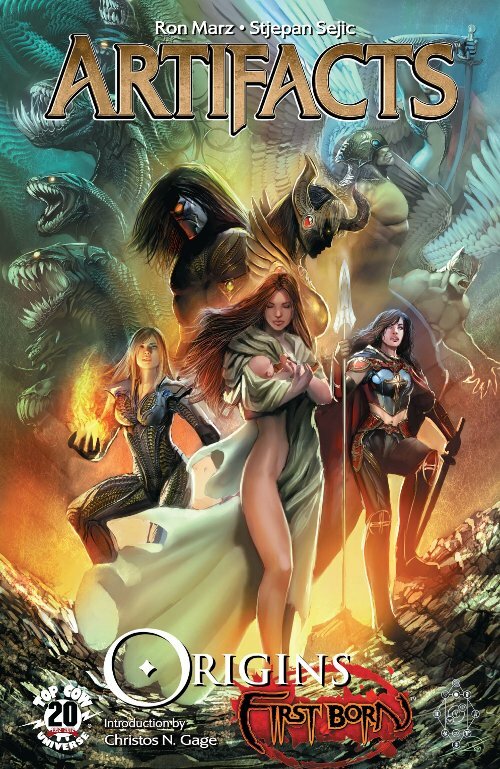 I’ve been looking forward to this week for quite a while, as the first issue of my return to Witchblade is released. Top Cow’s Witchblade #170 debuts this week in stores and online, the beginning of what I expect to be a long run by me, artist Laura Braga and colorist Betsy Gonia. I stepped away from Witchblade with issue #150, after writing more than 70 consecutive issues of the title. 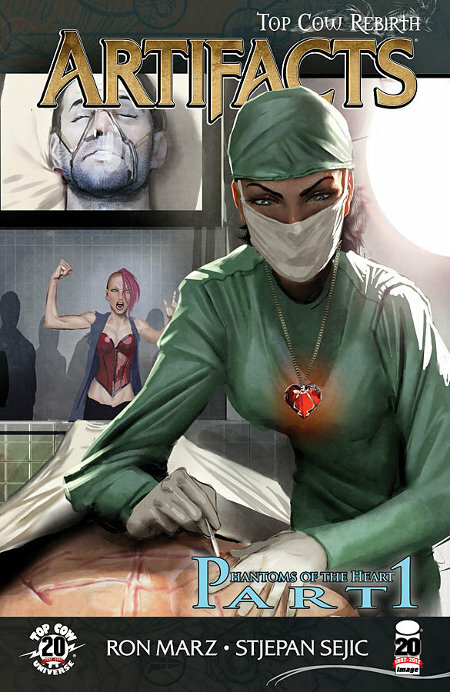 Top Cow asked me to come back to the series with issue #170, and I was fortunate to see Laura Braga’s work thanks to a Twitter conversation with her. She and Betsy are a perfect fit for the story we’re telling, and I’m thrilled to be working with both of them. 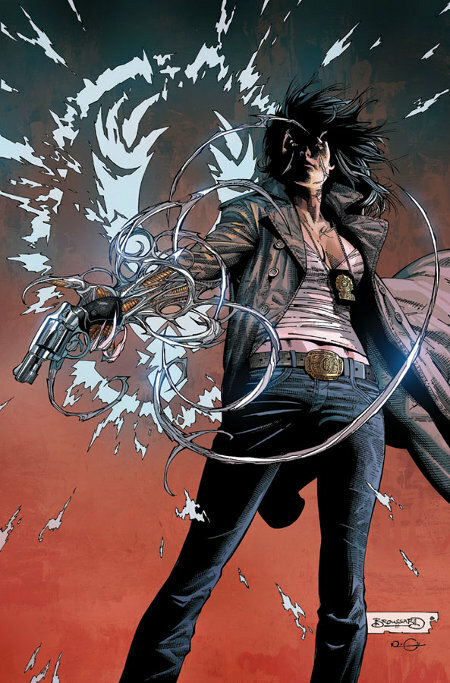 The story opens with Witchblade wielder Sara Pezzini in a much different place, acting as Sheriff of Saratoga County in upstate New York. And as the preview pages seemingly indicate, Sara no long has the Witchblade. This initial story arc, “Borne Again,” will run through issue #174, and delve into Sara’s past, present and … well, it’s possible she might not have any future. I’m happy anytime I get to write Magdalena. This week brings Artifacts #27, which stars my favorite monster hunter/supernatural enforcer for the Catholic Church, along with defrocked priest Tom Judge. 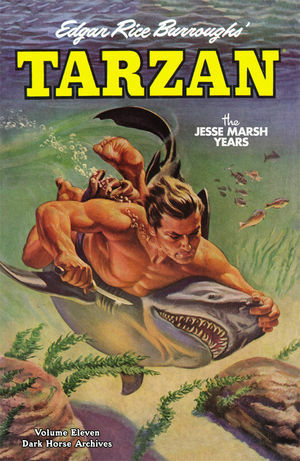 It’s an interesting pairing to write, one I hope to return to even after this two-part storyline is finished. In this issue, Tom seeks out Magdalena to convince her to aid him in tracking down the missing Glacier Stone. Their quest leads to them a spooky mansion above the arctic circle. This is artist Marco Turini’s second published issue of Artifacts, though it’s actually the first one that he drew. There’s also some very nice color work by Andy Troy and Bill Farmer, all wrapped in covers by Stjepan Sejic and Marco Turini. 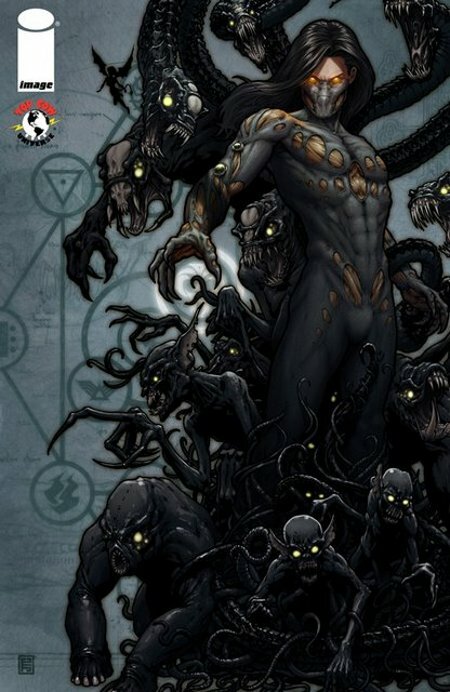 This week brings the release of Artifacts #26, the fourth and final part of “Progeny,” the Top Cow Universe crossover. The issue is by me, artist Marco Turini and colorist Andy Troy. This marks Marco’s first issue of Artifacts, as he settles in for a run after taking over art duties from Stjepan Sejic, who departs to launch Aphrodite IX as a monthly title (and to work on volume 2 of Ravine). Marco’s work shows some obvious sensibilities from his native Italy, so his art is an intriguing mix of European and American influences. The issue brings the story threads of “Progeny” to a head, hopefully in an unexpected way, and sets the stage for ensuing issues of the title. More than that, I don’t want to say, for fear of spoiling the story. 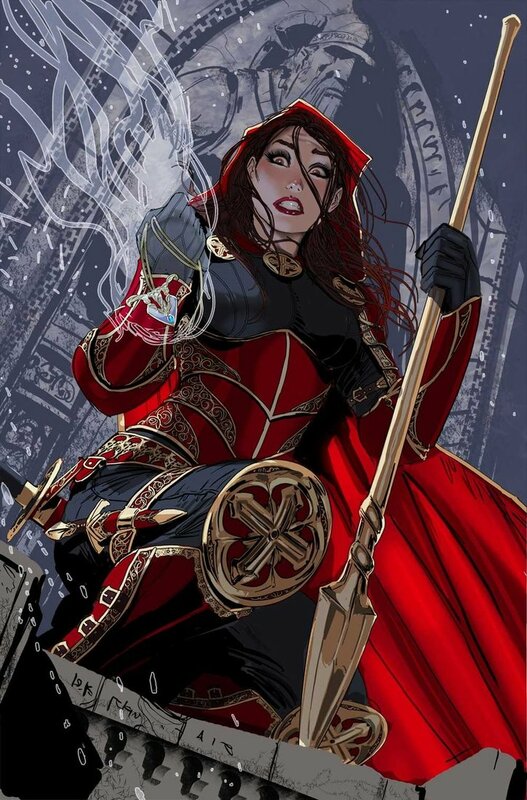 My Shelf Life column at CBR this week will be about the last dozen issues of Magdalena, and the ultimate fate of the book. Look for the column around 5 p.m. Eastern on Thursday. Two new issues on the stands for me this week, as both Artifacts #12 and Voodoo #4 reach stores. Artifacts #13 will be in stores next Wednesday, Jan. 4, so you won’t have to wait long to see how the storyline winds up … and how the stage is set for the ongoing Artifacts series. Voodoo #4 is also out this Wednesday. It’s my last issue on the title, for reasons that, unfortunately, are still unclear to me, beyond DC wanting a “different direction” for the book. I absolutely loved working with my art team of Sami Basri and Jessica Kholinne, and hope to work with them again soon. I’d also like to thank my immediate editors on the book. I had three editors over the course of four issues, but all of them were a pleasure to deal with: Brian Cunningham, Rex Ogle and Bobbie Chase, ably assisted by Darren Shan and Katie Kubert. Best of luck to everyone from issue #5 onward. Big week for new books, as Witchblade #150, Magdalena #10 (from Top Cow), and The Storyteller hardcover from Archaia all hit shops. Witchblade #150 marks my last issue on the title, bringing to a close my run of 71 consecutive issues, plus assorted mini-series and Annuals. It’s kind of bittersweet, because I’ve come to really love writing Sara Pezzini and her world. 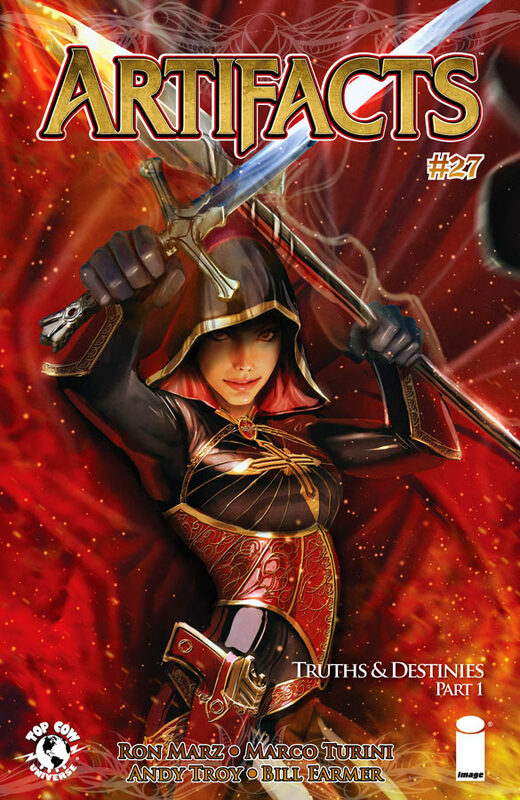 But Stjepan Sejic and I will be moving over to the Artifacts monthly series, starting with issue #14. Our last issue of Witchblade brings to a close the current chapter in Sara’s life, and sets the stage for what comes next. 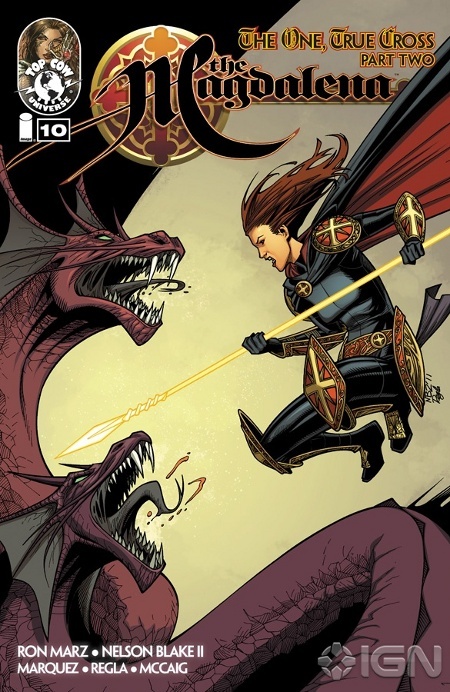 Magdalena #10 is the second part of “The One True Cross” storyline, with art by Nelson Blake 2nd, David Marquez, Sal Regla and Dave McCaig. Beautiful work from all those gentlemen, as the story globe-hops from the mountains of Mexico to Seattle. I’m enjoying the hell out of writing Magdalena … pun intended. And The Storyteller hardcover is an anthology based on the Henson television show, and contains an eight-page story by me and Craig Rousseau, a retelling of the Japanese fable “Momotaro the Peach Boy.” The fable part of the story was drawn on Canson paper by Craig, a technique I’ve wanted to include in a story for years, ever since seeing Craig’s Canson sketchbooks. 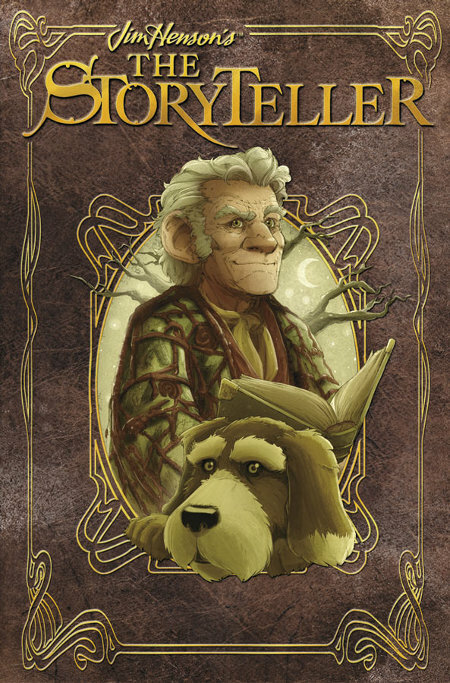 I was actually able to pick up an advance copy of The Storyteller at NYCC, and it’s an absolutely beautiful tome, with Archaia’s trademark exquisite production. 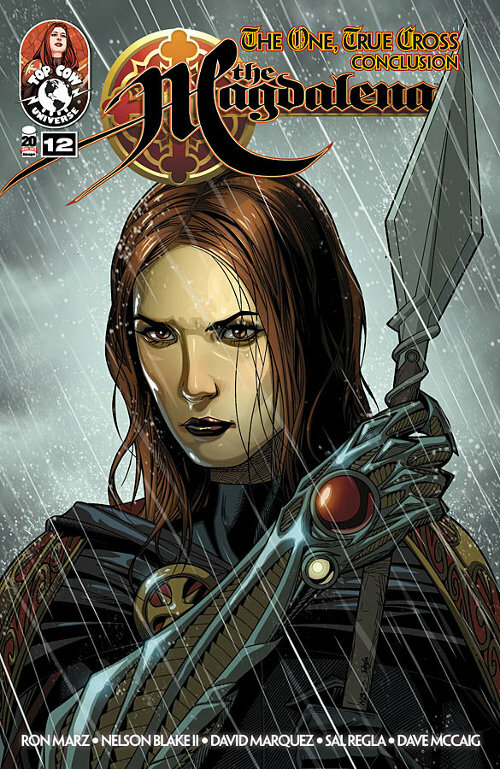 Other creators represented in the book are Jeff Parker, Marjorie Liu, Roger Langridge, Paul Tobin, Colleen Coover, Tom Fowler, Chris Eliopoulos, Jennifer L. Meyer and more. Nate Cosby, who also adapted an unused script from the show, pulled the whole thing together as editor.